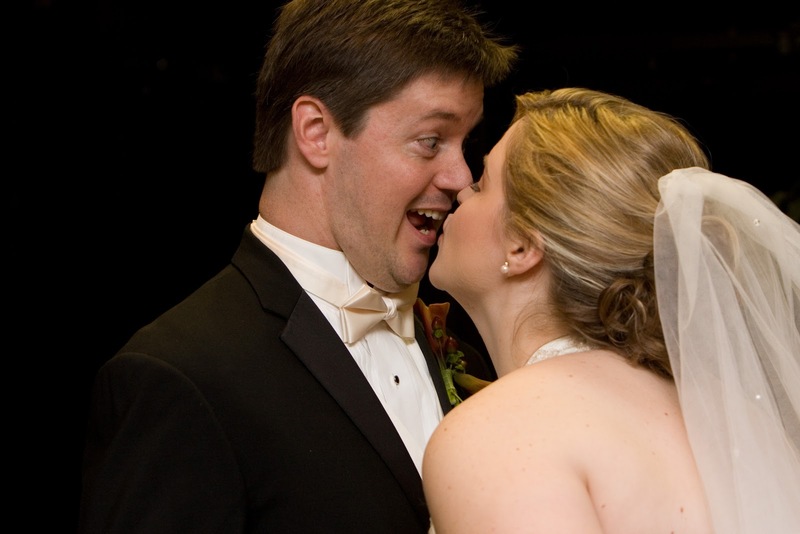 Little Mrs. Married: What I'm loving! 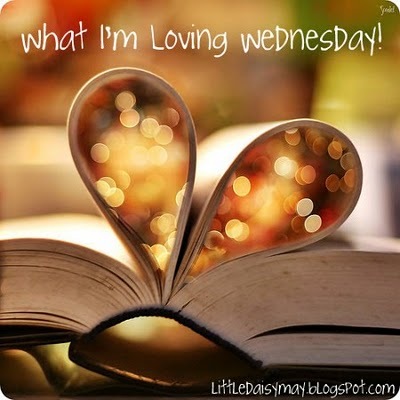 Today, i am joining in for What I'm Loving Wednesday! If you wanna play, you can link up here! I'm loving that hubby & I are walking the LSU Lakes this week. It's so beautiful, more so than usual. I guess since the time change...the sky is a pretty pink & lavendar everyday when we go after work. Gorgeous! 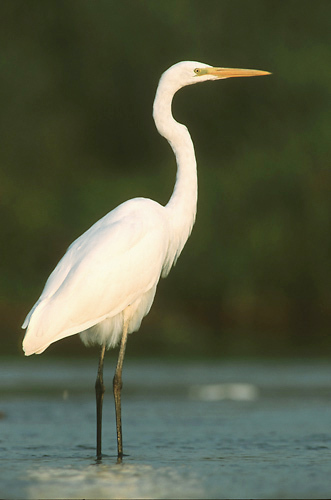 I am loving (& becoming a bit obsessed with) the egrets at the lakes. They are so beautiful to me, majestic. This is strange... i am not a bird person at all...until now? I just love them & they make our walks more interesting! I am loving Big Bang Theory. It is just hilarious. We've been netflixing it from the beginning, and we just finished the first dvd of season 2. The 2nd one is on its way. if you have never seen this show, you should! It's just hilarious! this Saturday - my good friends chris & mary are getting married! the next week - it's a 3-day workweek because we're off Thursday & Friday! the week after that - another 3-day workweek because i took off on that Monday & we're off again on Friday for New Year's! Yipee!!! I'm loving that i have nothing to do in the evenings! I thought i'd feel sad about not auditioning for or working Guys & Dolls. Not so! I am LOVING having nothing to do this week in the evenings! I'm loving my husband. I'm loving how he puts up with me & humors me. I'm loving his patience with me & his smile. I'm loving how we can be silly for hours & hours! I'm loving that God brought him back into my life after 11 years apart (tomorrow marks 13 years since our first date back in 1996!). These are all great things! Oh, and the Big Bang Theory is awesome! I just gave my husband season 3 for his birthday and we're loving it!